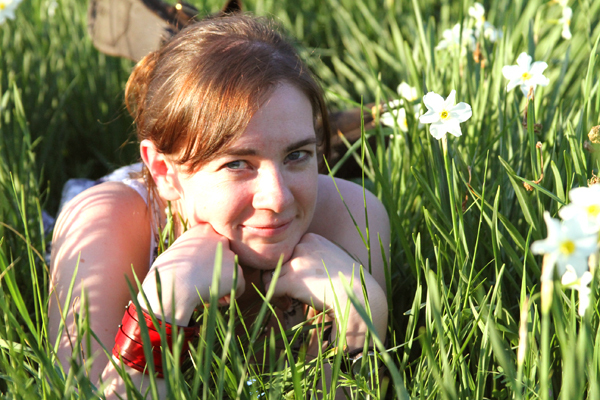 Misbehavin' Librarian: Maggie Stiefvater Coming to ONTARIO! Maggie Stiefvater Coming to ONTARIO! New York Times bestselling YA literature sensation Maggie Stiefvater is coming to Ontario this weekend, as part of her North American book signing tour! Maggie is the #1 New York Times bestselling author of Shiver and Linger, and will be celebrating the release of, Forever, the final installment in this acclaimed series. There will be trivia, giveaways, DJs and more!